Our goal is to provide awesome customer service across concrete reinforcing steel bar offering for highway, railway, bridge, high-rise building, piers structure. 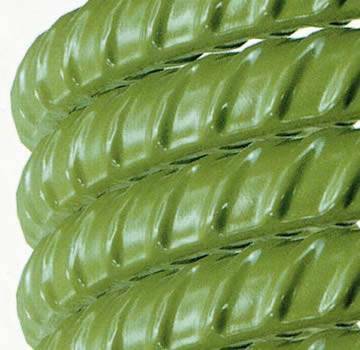 Betons rebar has excellent dimensional stability and high strength. Easily formed and worked with, easily drilled and welded with standard equipment. With high hardness and good wear resistance, unbreakble, steel re-enforced bars are suitable for most light, medium duty, and heavy duty projects. According to the experiences, we providing tailored solutions for primary distributor. Our company is specializing in manufacturing and selling reinforcing bar (abbreviated as rebar) over 20 years, and has became the leading company in the field of constructions' reinforcement. We supply a range of high quality rebars in various of types, sizes and shapes. 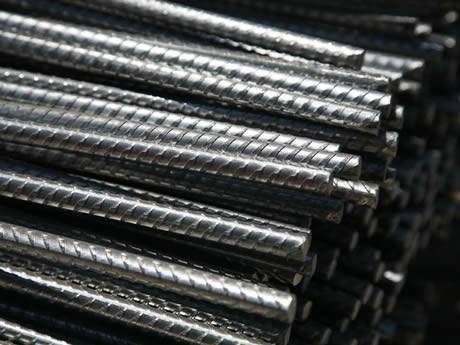 Plain rebar: It is typically a round rod without repeating patterns of ridges and depressions on its surface. They are often used in situations where the rebar sections need to slide, such as the highway pavements, which are easy to subject to the weather induced expansion and cracking. 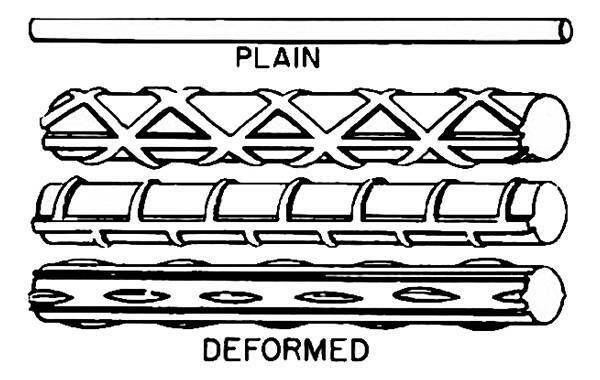 Deformed rebar: The majority of rebar are deformed. The ribs and depressions on its surface can increase the bond strength with concrete and prevent slippage. The patterns can be customized according to customers requirements. We are one of the largest manufactures and sellers of rebar products in China, and our products have gained so many acknowledgments from our customers due to its high quality and competitive price. If you have any questions about our products, or if you are wondering the most suitable rebars for your intended application, please contact us. We are looking forward to giving your best solutions. It is a traditional rebar without anti-rust coating, which means it has the lowest price compared with rebars with zinc coating or epoxy coating. According its price advantage, it is widely used in most buildings nowadays. Different from black rebar, it has an anti-rust and corrosion-resistent coating, by which it can be used in humid and moist environment, such as marine structures. It is a normal black rebar with a layer of zinc coating, which can prevent the rebar from rusting and corrosion. Owing to the property the zinc coating, it can be used in bridges and thruways. This kind of rebar features its long-life cycle and long term corrosion-assistance. Although it is the most expansive rebar, but it has superior cost effectiveness. 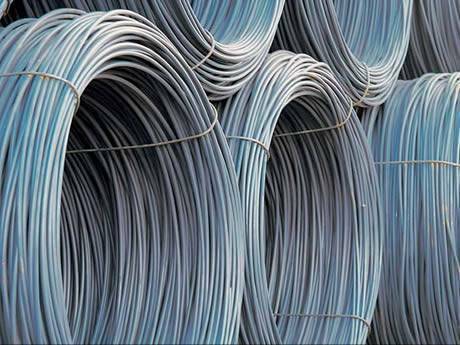 In order to providing convenience, we knit, cut and bend rebars according to our customers' requirements. It includes roll-mats, starter rebars ,corner rebars. All shapes are available. This is an essay which will introduce you the safety work of reinforcing steel bar workers in detail. Four key requirements for reinforcement engineering acceptance points: right position, enough thickness, firm connection and good concealment. This essay will introduce you the detailed inspection procedures of reinforcing bar engineering. On account of the same appearance some rebars have, it is a difficult for us to identify them clearly. But rebar markings can tell you the truth. Rebars can be cut and bended to different shapes used in various structures. 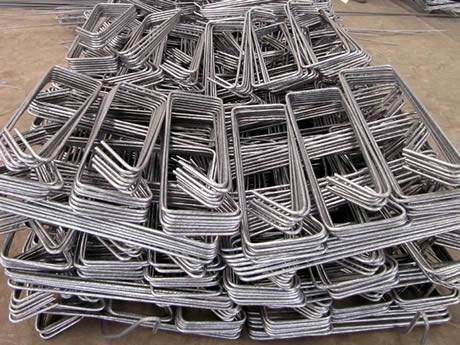 Our rebar shapes in accordance with BS4466 1998, BS8666 2000, BS8666 2005. I am a distributor of metalworking. I purchase premium heavy duty steel rebars, then sell them to the industrial market and engineering contractors, reliable and made to last. Also super fast shipping! I make the weldable reinforcing steel bar into rebar cages used for large, cast-in-place concrete columns in a variety of settings, including bridge piers, elevated highway sections, and high-rise buildings. High strength rebars! I cut them into 10" lengths to use for spikes in concrete parking lot bumpers and it worked fine. Very nice and sturdy. Love them! The concrete reinforcing steel bar arrived rapidly and in perfect condition. It is exactly what I needed discreetly reinforce my yard sign. It works.